Ever dream of living in a newly constructed home? This is IT - it's our Deal of the Week! Built in 2017, this home has an open floor plan with lots of light. 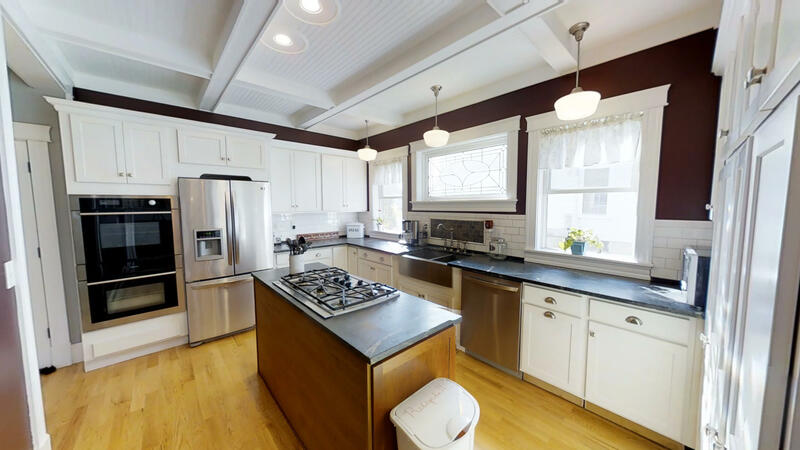 Beautiful pine tongue and groove ceiling, custom kitchen, 3 season porch and first floor master bedroom and full bath. Upstairs you'll find two more bedrooms and a 3/4 bath. This home is well insulated and energy efficient. Sits on 1.5 acres and is just minutes from Jay Peak Resort, or stay home and enjoy your deck and above ground pool. $215,000 Click here for more details and contact David Kennison to see this home. Now is your opportunity to own a four season home in a wonderful location near Jay Peak Resort - it's our Deal of the Week! This four bedroom three bath chalet sits on 4.6 acres and is part of the 700 acre village of Alpine Haven in Westfield, Vermont. Fully updated interior including new paint, carpet, kitchen appliances, efficient hot air furnace and Rinai tankless water heater. Includes an outdoor 7-person hot tub and HELO cedar sauna. 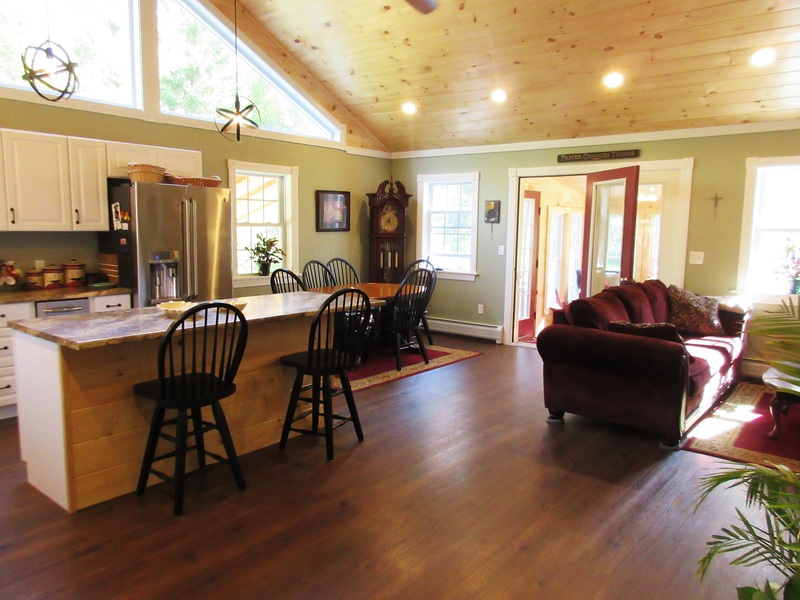 Sit on the large front deck overlooking your private trout-stocked pond! Less than 4 miles to the Jay Peak chairlifts! The Haven itself includes miles of hiking trails, tennis/volleyball courts, playground and an Olympic-sized pool. 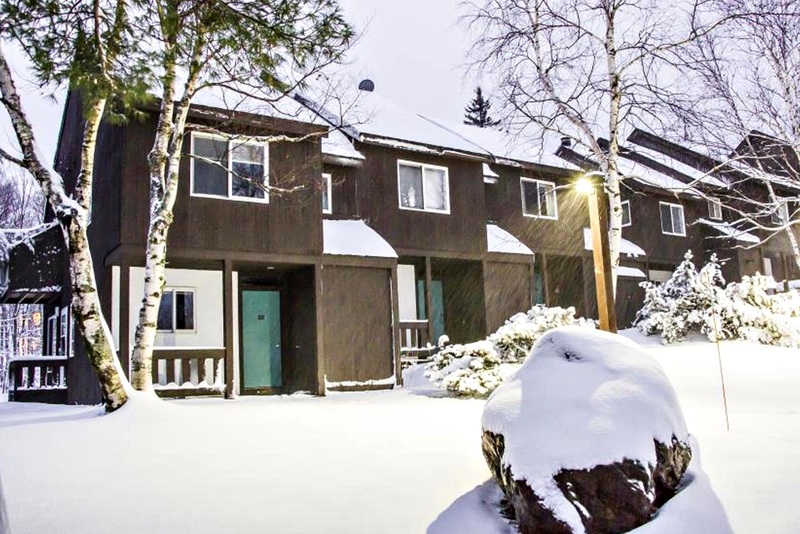 Solid rental history or keep it as your exclusive year-round home or get-away escape! Recent price reduction makes this a real deal at $199,500. Click here for more information and contact Micheline Cote for a private showing. This well cared for and affordable condominium in Jay, VT is our Deal of the Week! Two bedroom, two bath condominium is located on the Jay Peak entrance road between the Stateside and Tramside base areas. Why not take advantage of everything Jay Peak all season resort has to offer from the comfort of your own home? $209,000 Click here for more information and contact John Rowe to see this property. 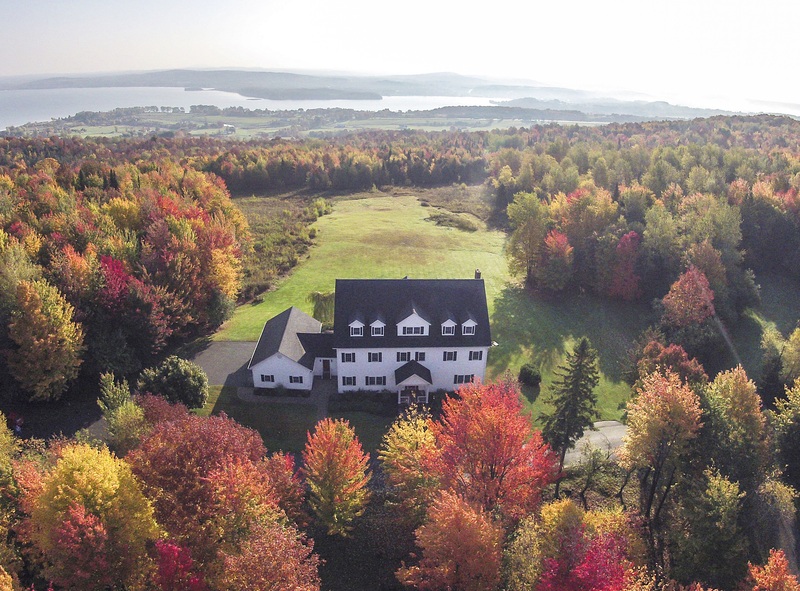 Spacious home on 10 acres sits high on a hill overlooking Lake Memphremagog, Newport City and the surrounding mountains - it's our Deal of the Week! This luxury home provides 7,000 square feet of living space and includes a spectacular entrance with grand double stairway, formal dining and living areas, gourmet eat-in kitchen, 6 bedrooms, 6.5 baths, spacious lower level family room and a large outside deck stretching the entire length of the home. Attached 3 car garage with all the storage you require. Just a short drive to Jay Peak's 4-season Resort, Newport Country Club and Newport City. Truly, one of the NEK's finest homes. $699,000. Click here for more information and contact Dave Campbell to schedule a private showing of this home.